 Our advisers recently attended 2 award ceremonies after we were shortlisted for the Women in Finance Awards – Adviser of The Year 2018 and the Money Marketing Small Adviser of the Year 2018. 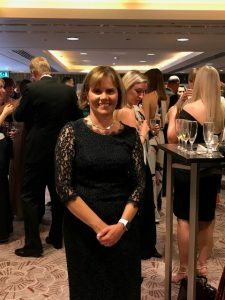 Lisa Hardman was one of ten shortlisted at the Women in Finance event, and the company was alongside only 5 other companies for Small Adviser of the year. Both ceremonies were black tie affairs and we think they all look very dapper! For more information about either award visit our previous blogs money marketing or Women in Finance. These are the first national competitions we have entered so we are very proud to have reached the shortlists at this level. We have been working very hard to gain recognition for ethical investing competing against conventional advisers. It is well deserved and a great endorsement for all our staff. We continue to strengthen our team, expand our services and invest in the latest technology. We will strive to be specialists of ethical investment planning and ensure we keep our clients at the heart of everything we do.